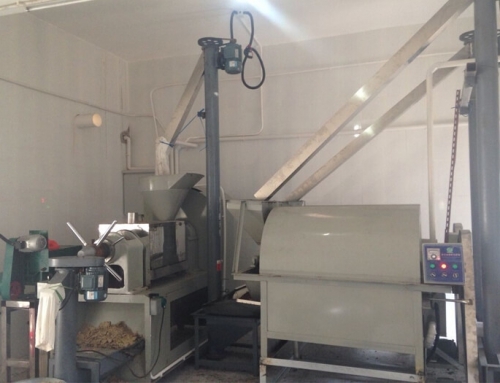 Firstly, the soybeans are cleaned, dried and dehulled before oil extraction. 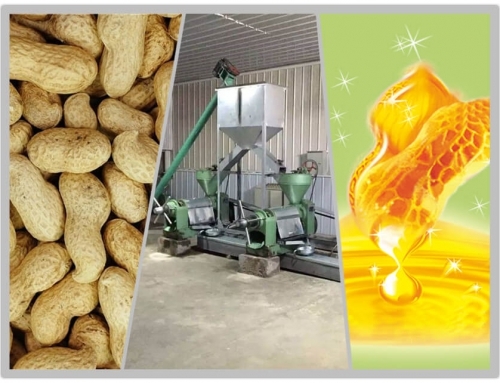 The soybean hulls absorb oil and give a low yield, so they need to be removed by the huller through cracking the soybeans and a mechanical separation of the hulls and cracked soybeans. 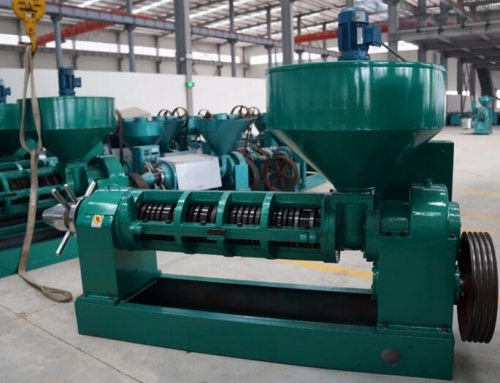 At the same time, magnets are used to separate any iron from the soybeans. 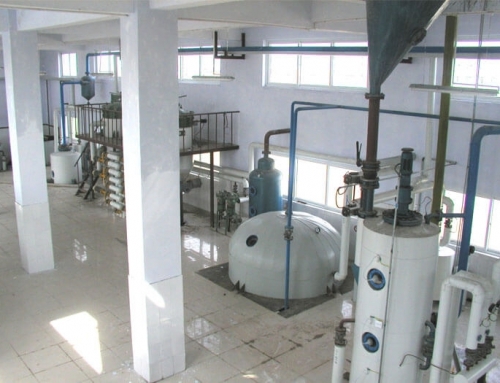 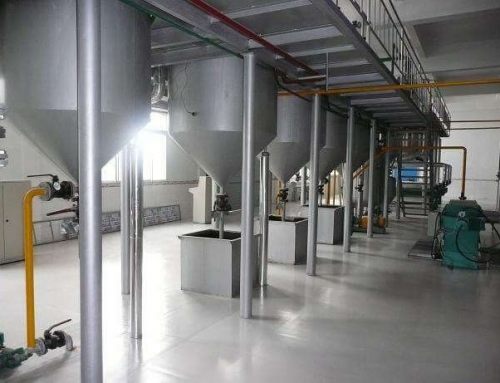 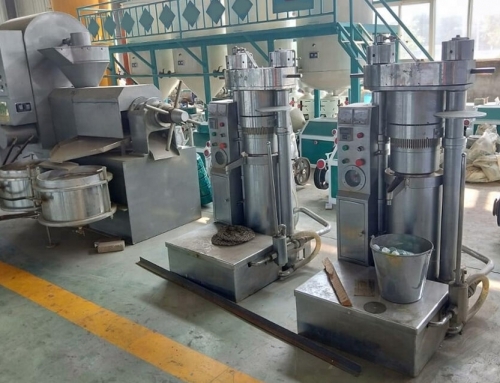 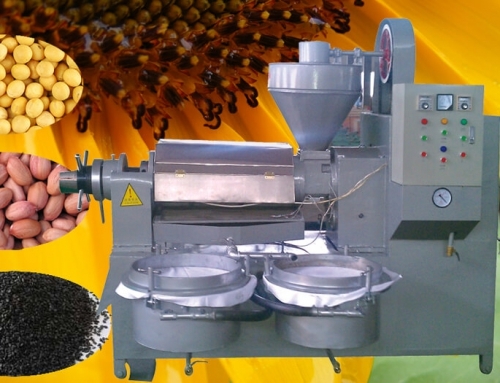 In order to make the oil extraction easier, the soybeans are also heated to coagulate the soy proteins. 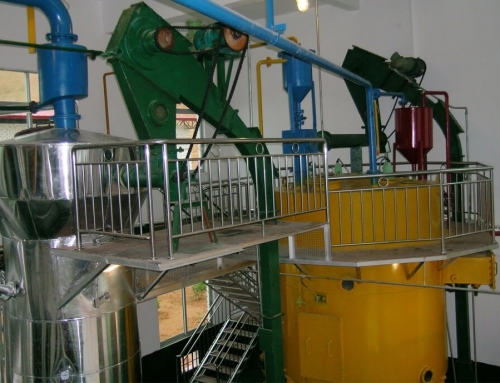 During this process, the soybeans are cut in flakes which are put in percolation extractors and immersed with a solvent, normally hexane. 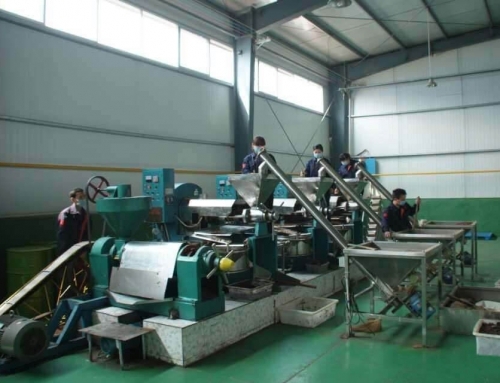 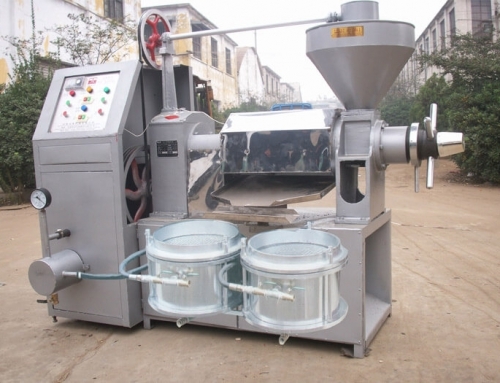 Counterflow is used as an extraction system because it gives the highest yield. 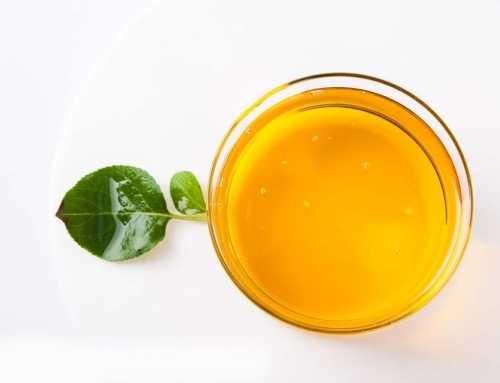 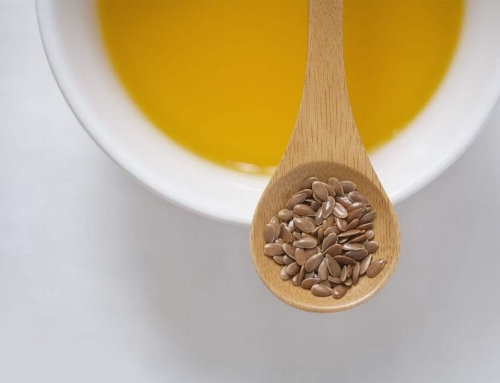 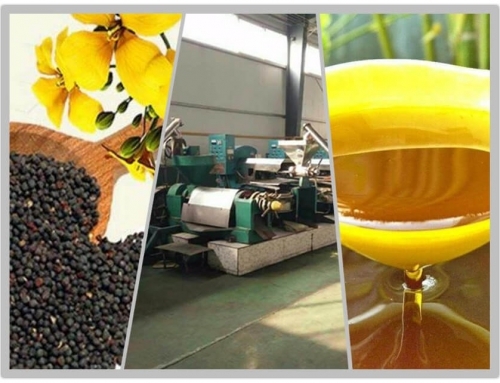 After removing the hexane, the extracted flakes only contain about 1% of soybean oil and are used as livestock meal or to produce food products such as soy protein. 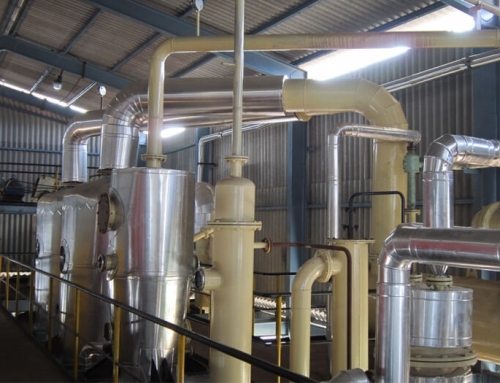 The hexane is separated from the soybean oil in evaporators. 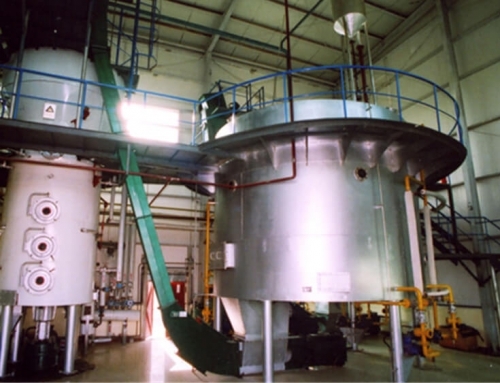 The evaporated hexane is recovered and returned to the extraction process. 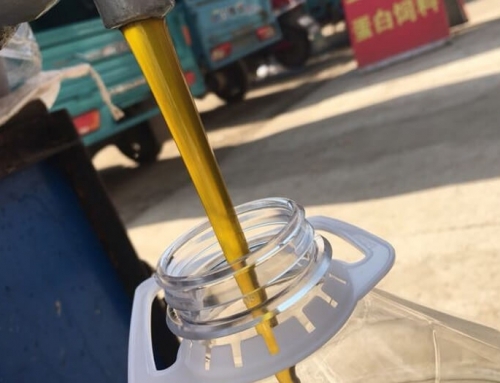 The soybean oil is then further purified. 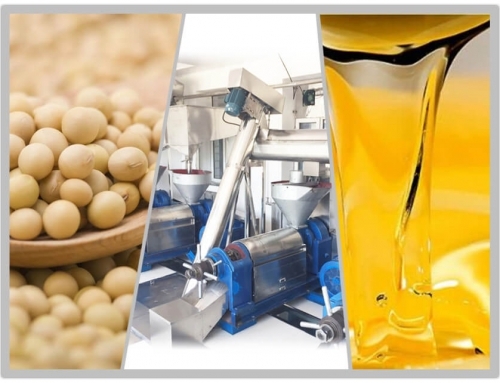 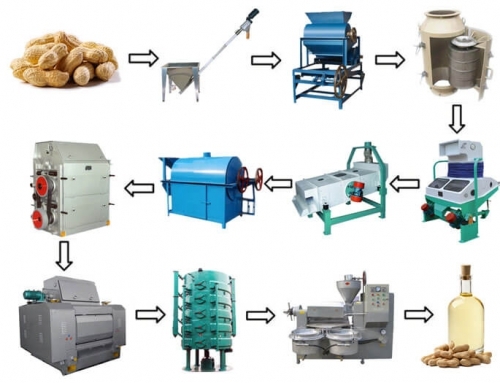 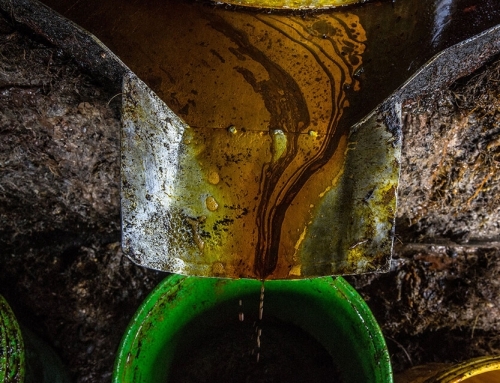 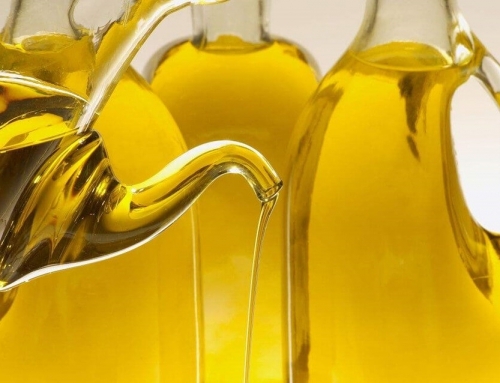 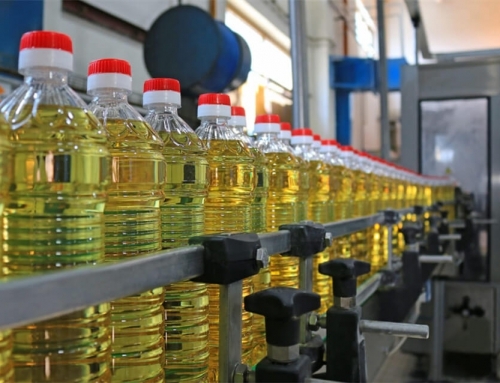 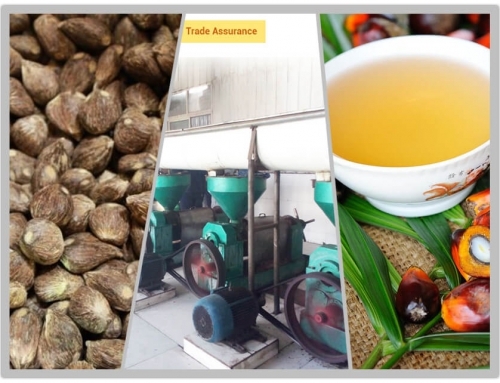 The crude soybean oil still contains many oil-insoluble and oil-soluble impurities that need to be refining. 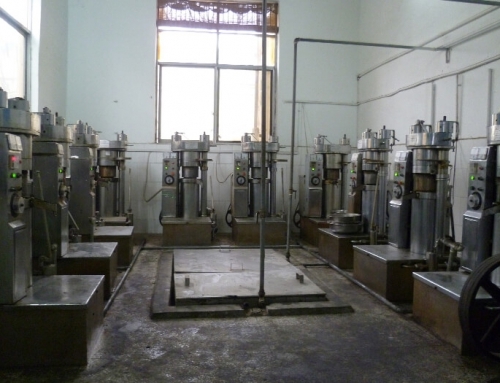 The oil-insoluble material is removed with filtration and the soluble materials is removed with different processes including degumming (removing of phosphatides), alkali refining (washing with alkaline solution to remove free fatty acids, colorants, insoluble matter, and gums) and bleaching (with activated earth or activated carbon to bleach and remove other impurities). 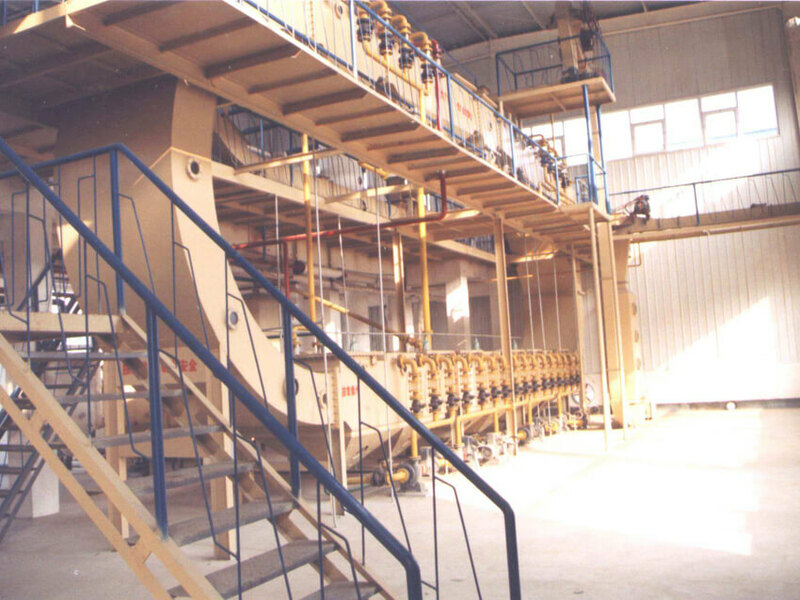 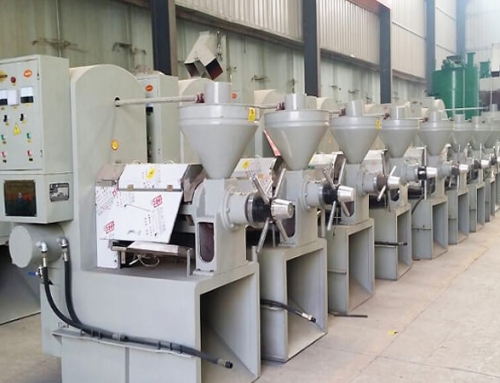 Amisy Machinery is China professional supplier of oil press, oil filter, oil production line, etc. 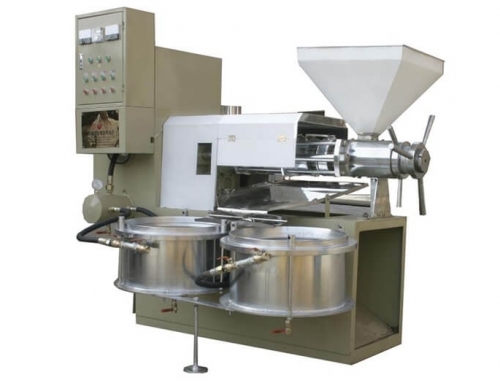 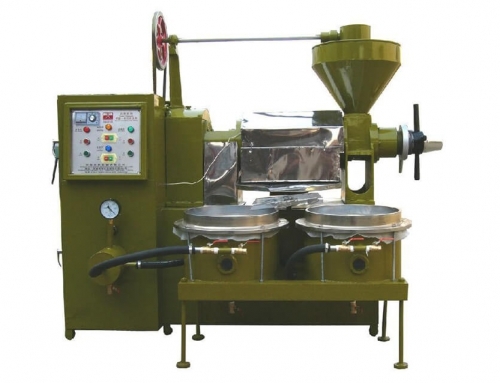 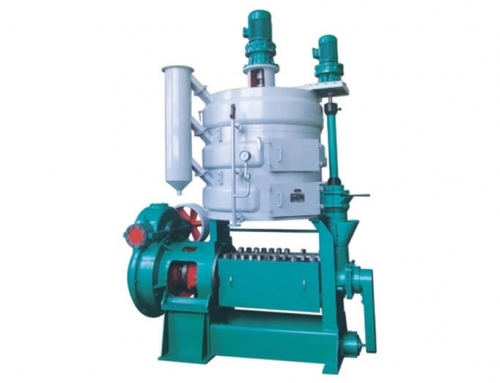 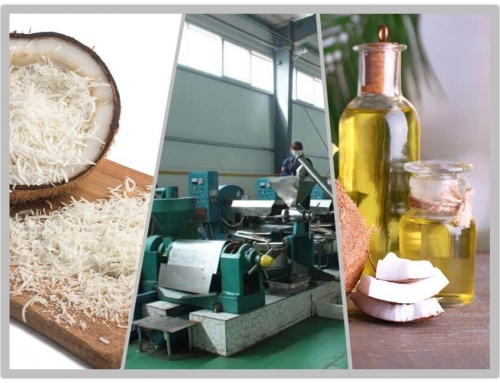 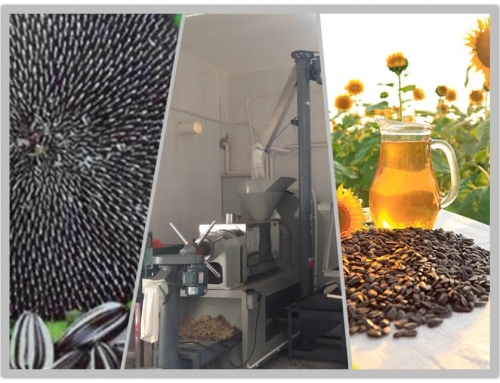 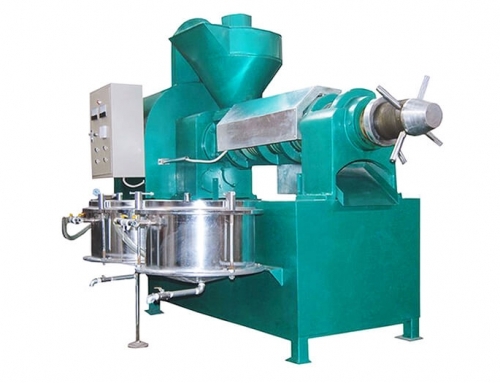 We offer you the latest oil press information and the best after-sale service.